A bride planning a vintage wedding has a lot to think about. Firstly she has to find the perfect dress, flowers and location. Next, she'll need to pick out dresses for the bridesmaid, clothing for the groom and his groomsmen and wedding table decorations. It's very important to pick out the dress, flowers and location before choosing the other parts of the wedding so that the bride can wear exactly what she wants, and then choose what goes with that outfit. The bouquet, flowers, location and dress are the most vital part of the wedding. The perfect vintage wedding has a couple of things in common: it has the major theme, the clothing styles and the decorations. This not only makes the perfect wedding, it's the reason they are so perfect. What that means is that because you have a theme, you can tie everything together. 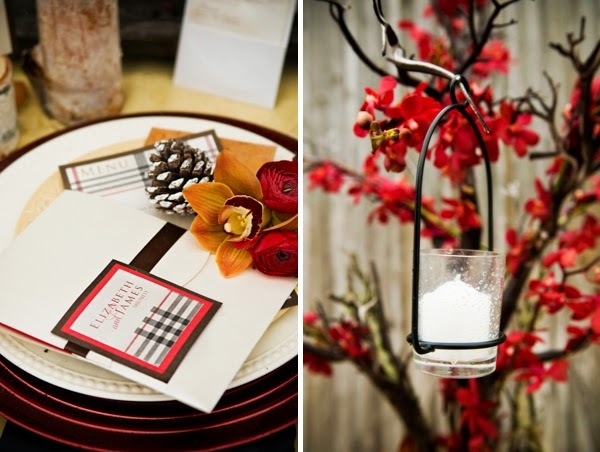 It makes finding clothing easier, picking out decorations faster and narrowing down venues much easier. 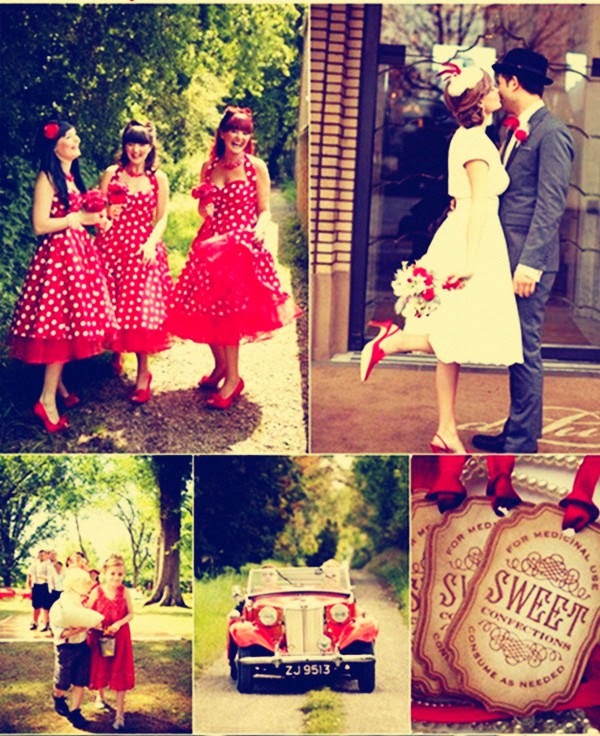 A vintage red wedding is even easier because it puts all of those aspects into perspective. If, for instance, the couple wishes to have a 1920's wedding, they can narrow down the search of bridesmaid gown styles, shoe styles and even hairstyles. Dresses can be drop-waisted, flapper or an elegant mid-calf pencil skirt style. The roaring 20s actually had many different styles of dresses as the years progressed during the decade. You can find places online where pictures of the styles and patterns can be used, if you want the dresses specially made. The 20s also offered speakeasies which are a great theme for the 1920s vintage wedding. 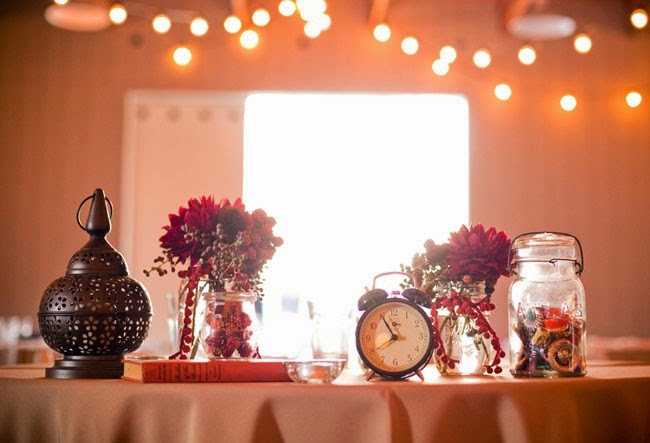 Even better is the price you can get for a venue because what you need is a rundown back alley type of pub or bar to hold the reception. You can find an out of the way new business and get a cost for their open bar and it works out even better if they have a food license. If they don't you'll have to find another venue, or hold a drink and pretzel only type of reception party. 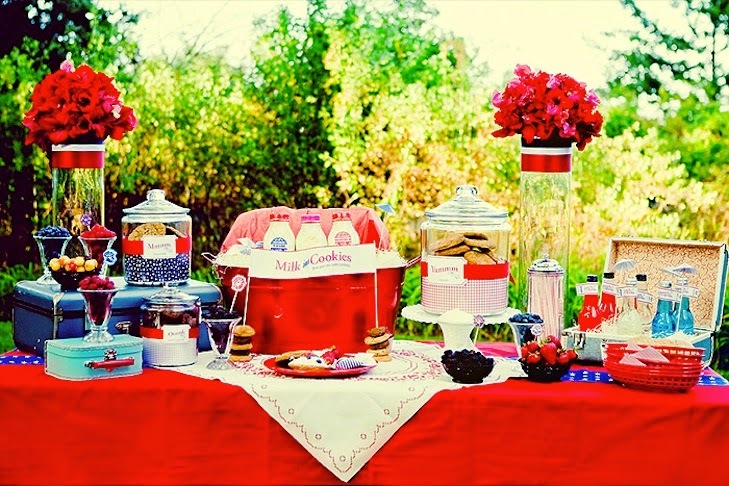 Red is the perfect color for the vintage themed wedding. Red is a breakout color, its full of passion, vivacity and nerve, the ideal color to represent the 20s and the break from restriction for women. Choosing a red wedding dress is the ultimate statement for showing your audacity and daring, and yet you will still look amazingly elegant and sophisticated. Lina has extensive knowledge in the wedding field and has owned and ran a wedding planner service for 18 years. She began planning weddings out of her basement room and eventually to an office where she now employs several people. A wedding is a beautiful moment in a woman's life. Lina feels that there is no job better than planning the perfect day in a man and woman's life.